I am super excited about Christmas this year. 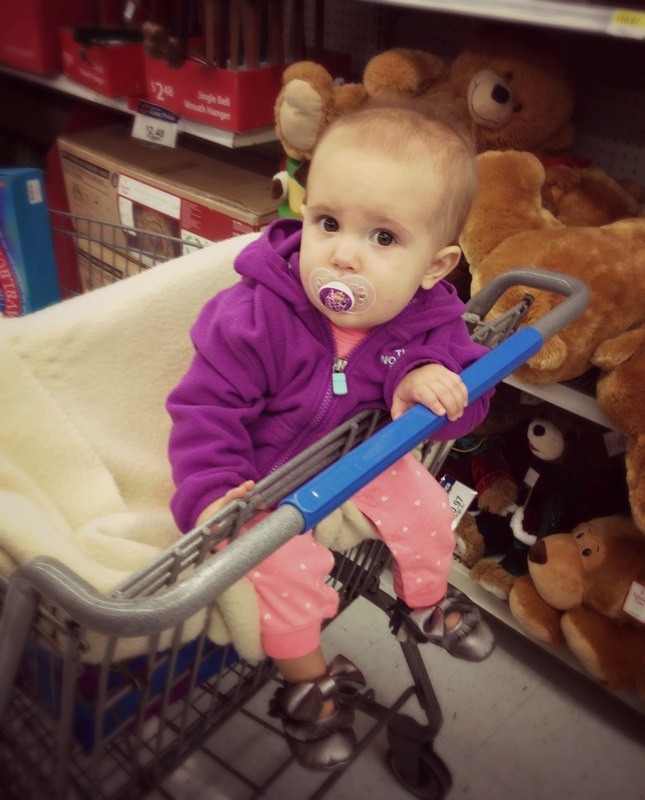 Last year felt like a blur because we had a newborn and any mom knows how those first six weeks seem to combine together like a bowl of mush. However, this year is a whole new ballgame! Cohen seems to really understand the idea behind Santa Claus coming on Christmas Eve. Honestly, he has been ready for Christmas since October but who couldn't be considering "Jingle Bells" has been playing since Halloween? I've been thinking of a few ways to make it extra special for him this year. Since the Elf will be visiting us soon, I decided this would be the perfect opportunity to have him leave a basket of Christmas goodies to get Cohen ready for the upcoming holiday. My husband and I decided to start the tradition of putting our tree up on the Friday after Thanksgiving. 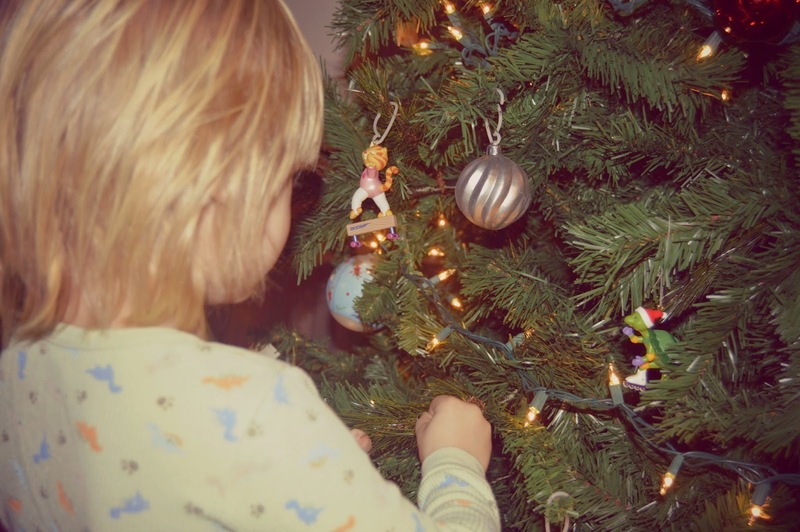 We love to make it a whole evening of family time as we let the kids put on the ornaments and I secretly go back and move them into a better spot when they aren't looking. (You know you do it too). 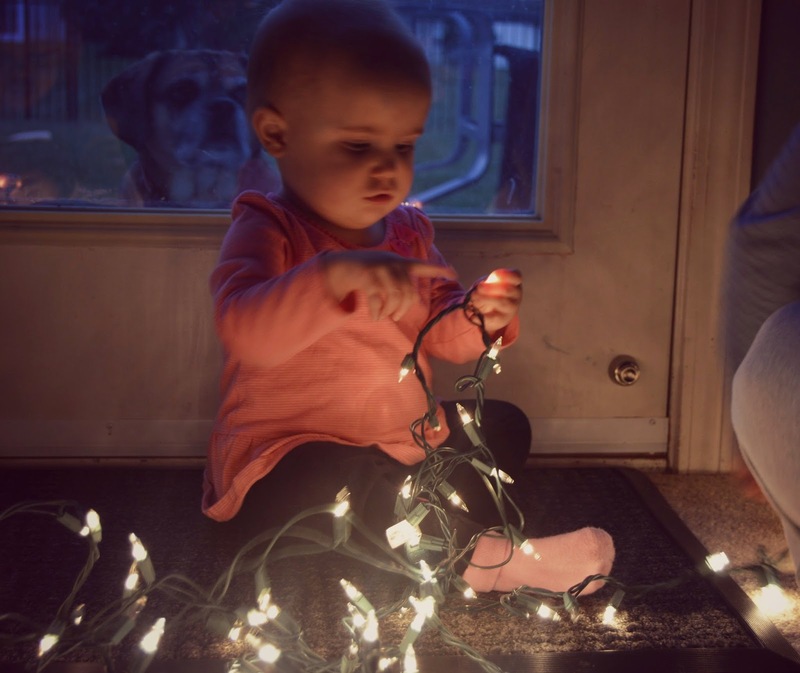 But this year as we started stringing up the lights we realized we had about five lights out which then makes the rest of the strand not work. 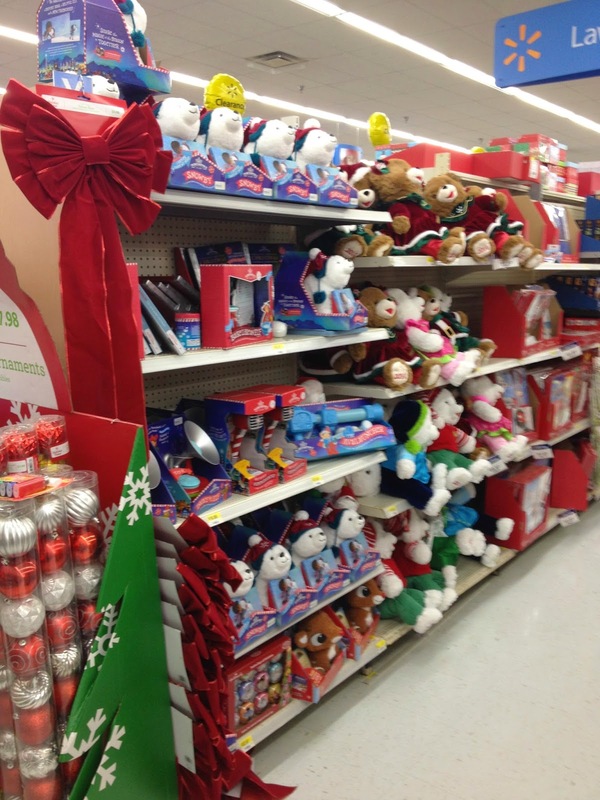 Therefore it was off to Walmart I had to go to grab more lights and maybe a few more Christmas decorations too. Luckily I had my little partner in crime to keep me company. As we toured up and down the Christmas section, dancing to the Christmas music along the way, my eye caught the Hallmark Northpole display. I had actually just read about a few stars who posted on Instagram (I'm a celebrity stalker, don't judge) about attending this Hallmark movie premiere. 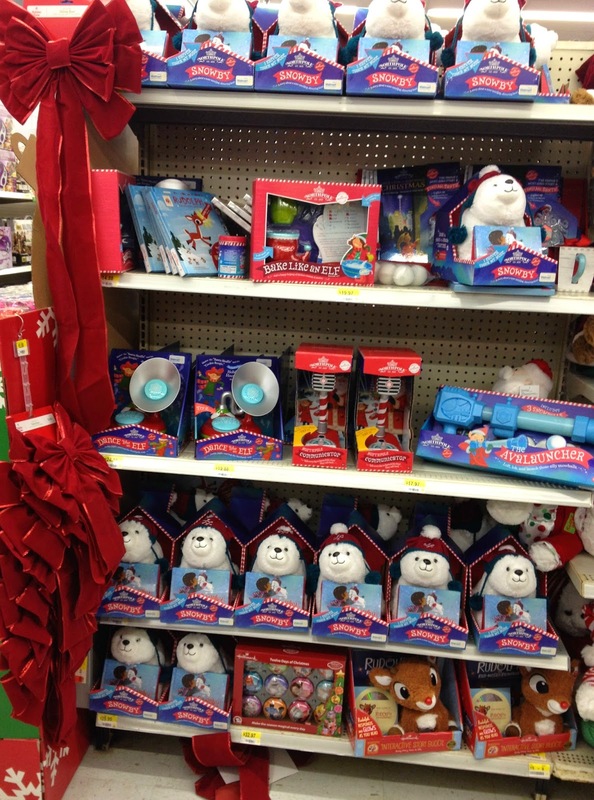 The shelves were stocked with a bunch of great items that are geared towards Christmas, the Northpole and of course Santa. I decided that this wasn't a coincidence and that these Northpole products would be the perfect selection for Cohen's Elf basket. 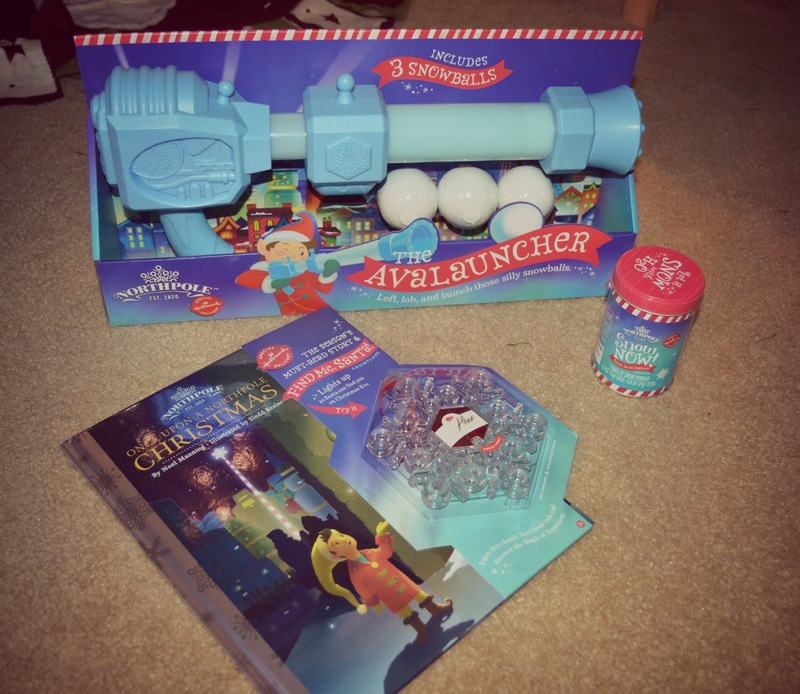 I got the Once Upon a Northpole Christmas book (which came with an adorable Find Me Santa Snowflake ornament for the tree), The Avalauncher that lets you launch and shoot fake snowballs and of course Snow Now, which is instant snow. What's Christmas without snow? I mean, considering we already have had an inch of it that has of course melted. When I got back we continued to decorate the tree, drank hot chocolate and rocked out to none other than the 'NSYNC Christmas CD. 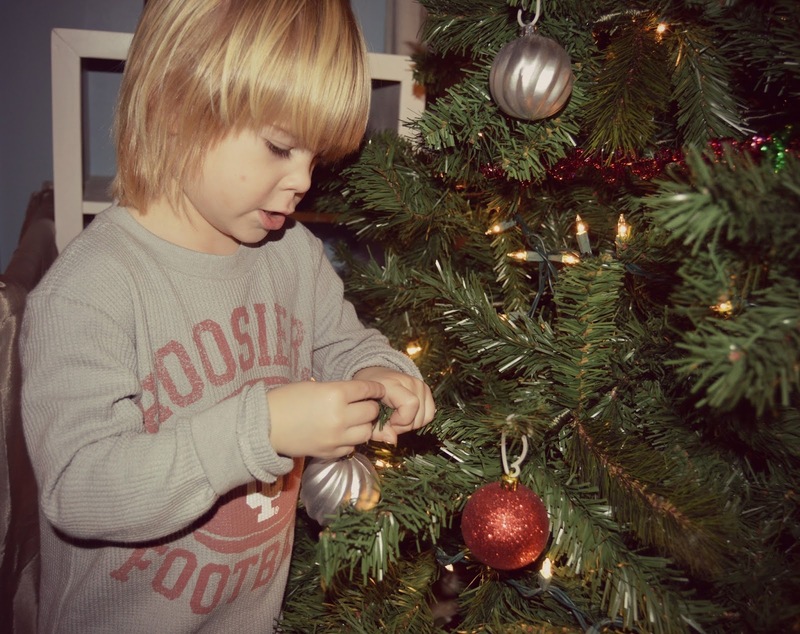 Cohen was so excited to hang the lights and ornaments. 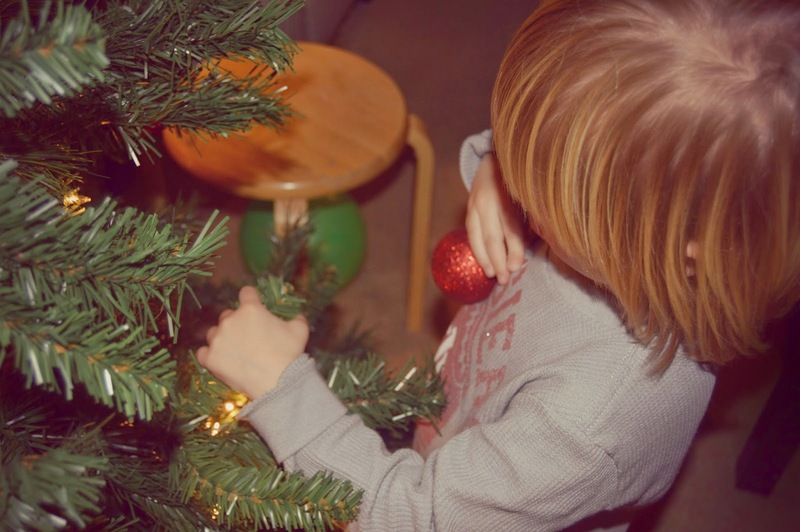 I caught my sweet boy singing "Jingle Bells" to himself as he hung each of his ornaments. While the ornament placements may not be perfect, the fact that he was so happy and involved with the tree decorating melted my heart alone. It was such a sweet moment to remember. The next morning Cohen woke up to a surprise left from Elfie the Elf. It was a Christmas basket filled with his Northpole items plus a few extra treats to help prepare him for the upcoming holiday. Cohen was elated! He spent the morning reading his book and launching snowballs with his dad. 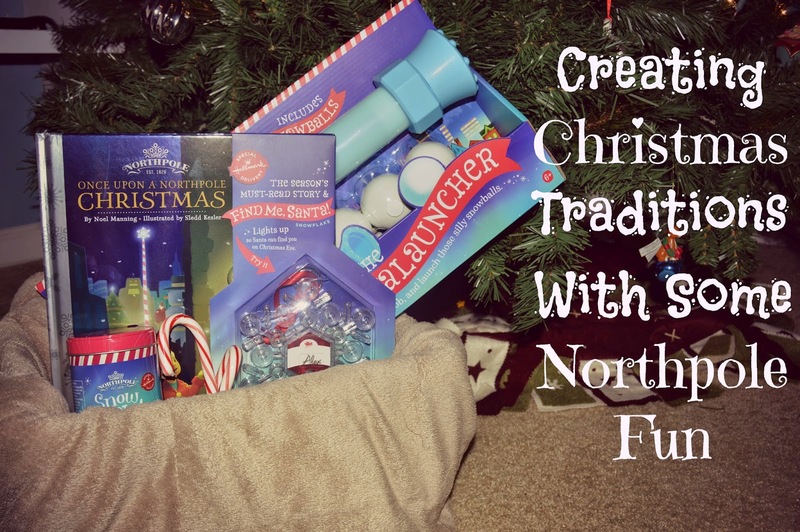 The Northpole gift basket was the perfect way to get Cohen ready for the Christmas season. Now we are off to brave the lines to see Santa. As you can see I am fully embracing the Christmas spirit this year! What sweet photos! We moved to the South to get away from the snow, so I'm not sure I'd appreciate the Snow Now as much as a child would LOL! My daughter is college aged now and we missed having her home to decorate the tree with us. 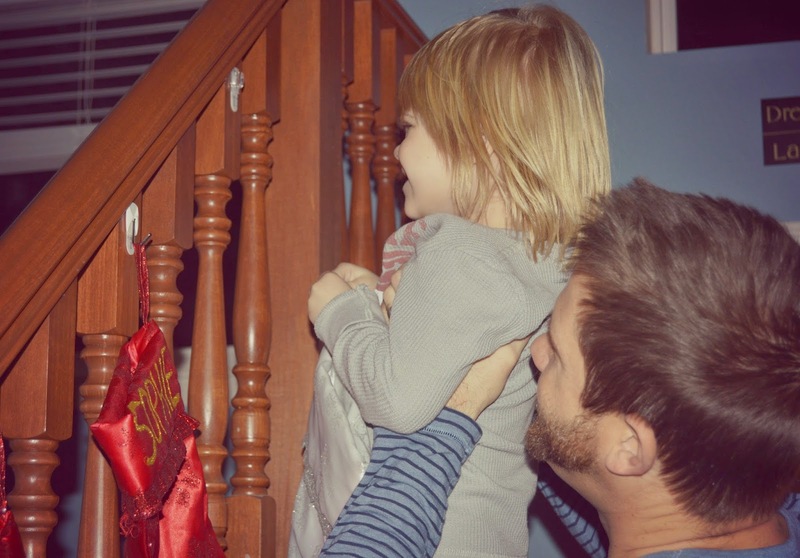 She and my husband would put the tree up every year on November 11th, and decorate it with the Veggie Tales Christmas Album playing in the background. We'll have to start some new traditions now that she is only home for the break, but I'm sure we'll find some! 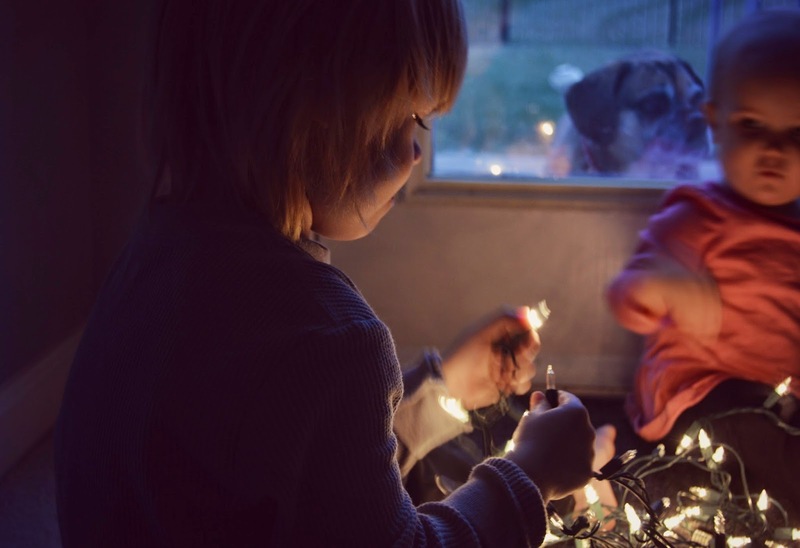 I love the idea of creating Christmas traditions and incorporating special elements into your family's holiday. We always make sure to bake a ton of holiday cookies and indulge in as many Christmas movies as possible. Well 2014, Are You Really Leaving? Sorry Elfie. Mom Was Tired This Year.